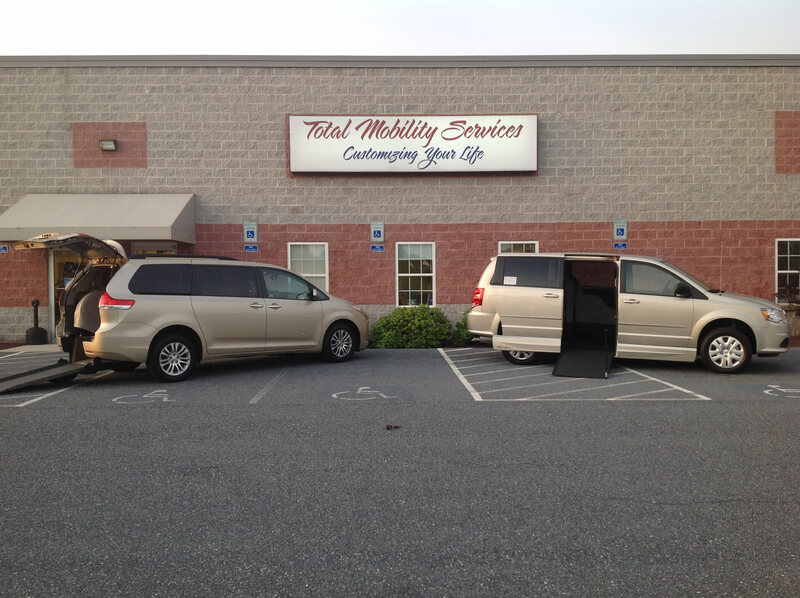 Total Mobility Services is a one stop mobility shop for Maryland and Pennsylvania. We specialize in mobility vehicle sales, service and rentals, driving aids, wheelchair lifts, scooter lifts, in home mobility and stair lifts. 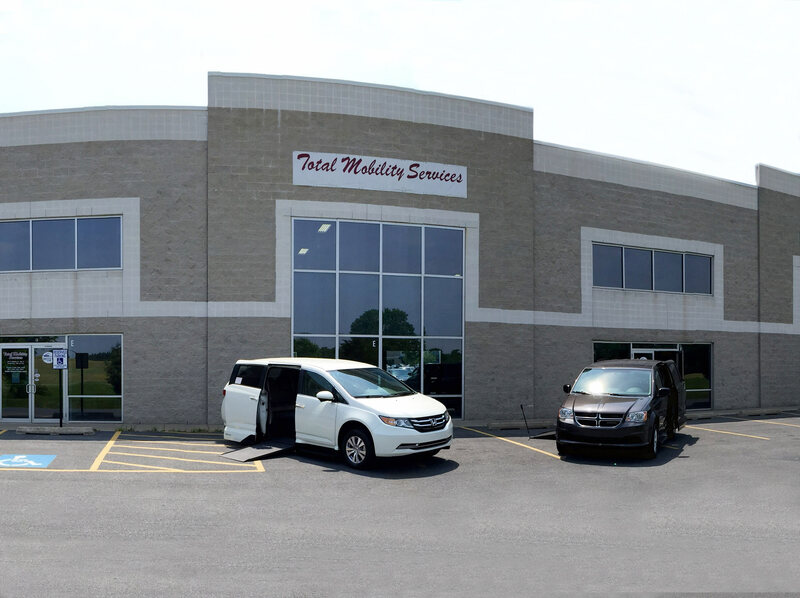 Total Mobility Services has been helping people throughout Maryland and Pennsylvania live safe, accessible, and independent lives by installing quality equipment with certified technicians and a knowledgeable sales staff. Our mission as we enter our third decade of service has been to be the leading provider of mobility products for the physically challenged and for all our customers throughout Maryland and Pennsylvania who want to enhance their mobility in all areas of life. Total Mobility Services continues to do this by working with the best mobility companies in the nation: Bruno, Harmar, BraunAbility, VMI, Eldorado, Q’Straint, B&D Independence, Ricon, Vigel, Sure Grip, and Electronic Mobility Controls. 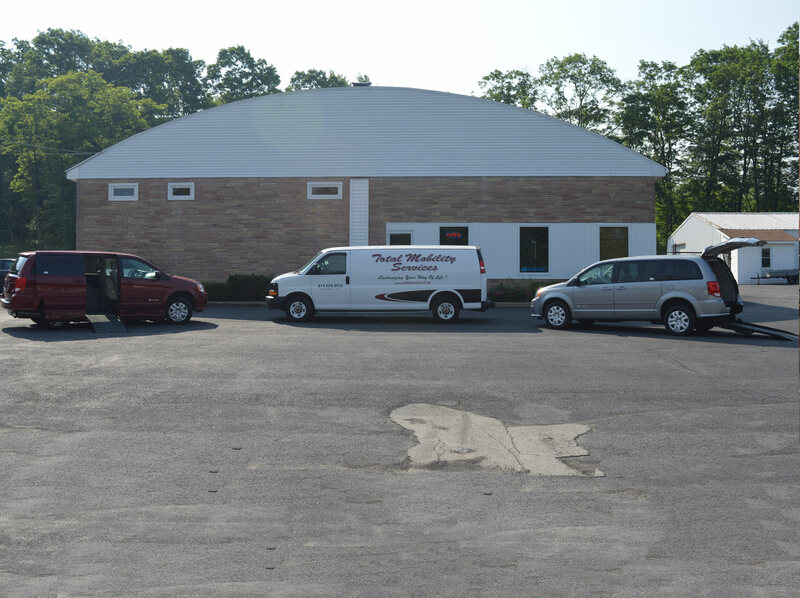 Give us a call or stop by one of our three stores in Frederick, MD; Boswell or Harrisburg, PA for a free mobility consultation to help ensure you are well informed on all the latest mobility products and vehicle conversions available.